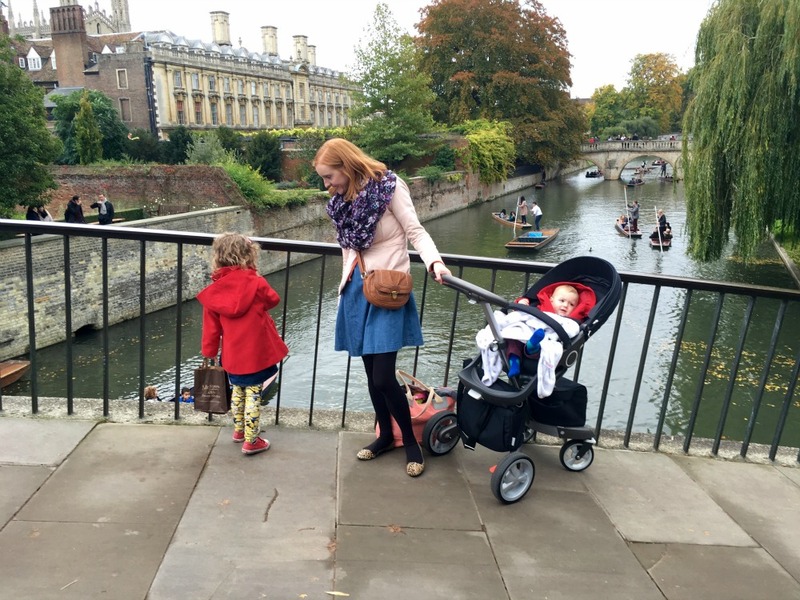 A few months ago we headed out of London and hit the cobbled streets of the really pretty city of Cambridge with our Stokke Xplory pram. 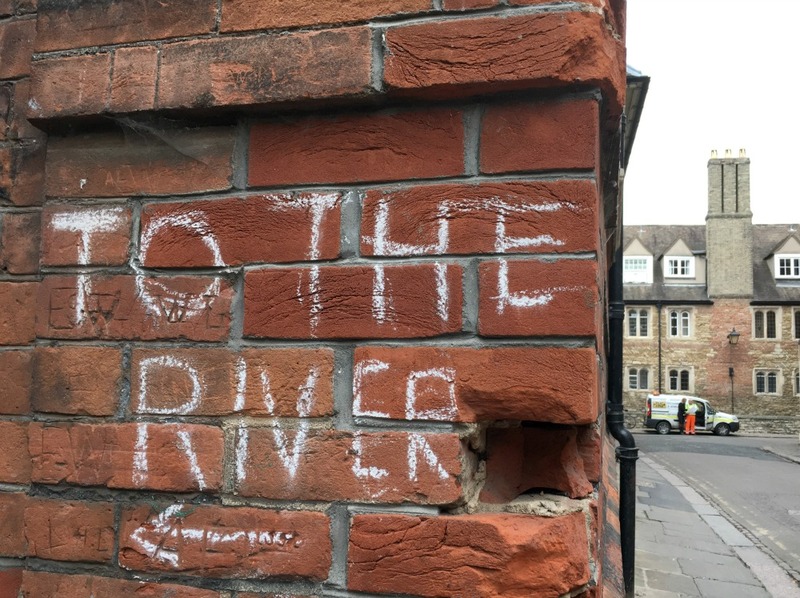 Cambridge is so lovely, isn’t it? It looks how I imagine other people imagine England looks. 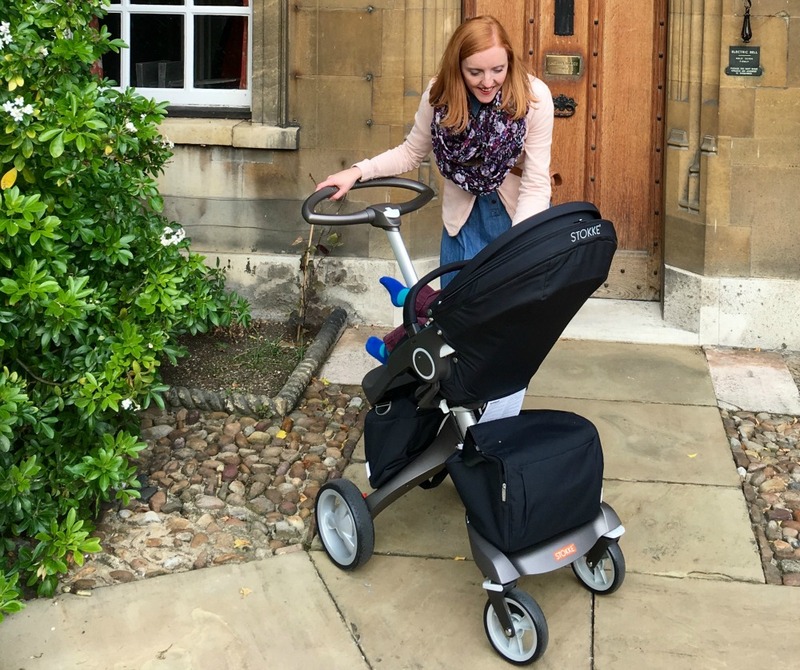 We went for a day out to see the iconic sights of the city, dodge all the bikes and to film our adventures with the Xplory for the Stokke #OnTheGo campaign. 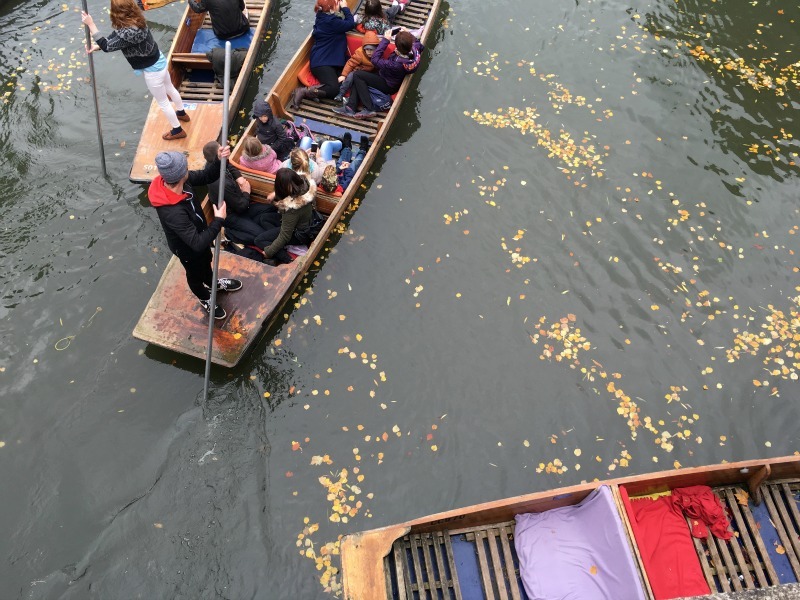 We also headed down to the River Cam to watch the punting (such a shame it was a grey old day, it would have been a perfect picnic spot – we’re heading back as soon as the weather starts improving). 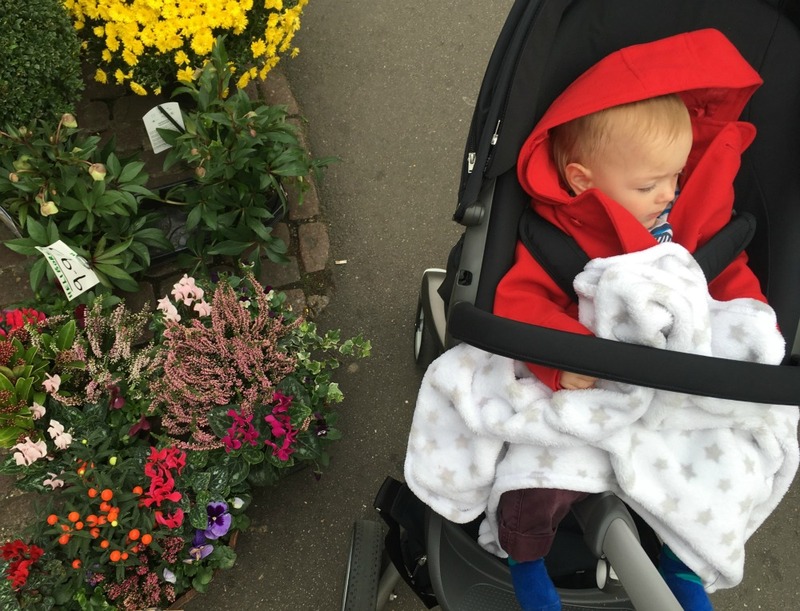 Stokke is the brand that makes super-stylish prams and nursery furniture – like the iconic wooden Trip Trap – and I’d always been intrigued to know what the Xplory pushchair is like, so it was great to put it through its paces. Which is your favourite UK city for day trips? 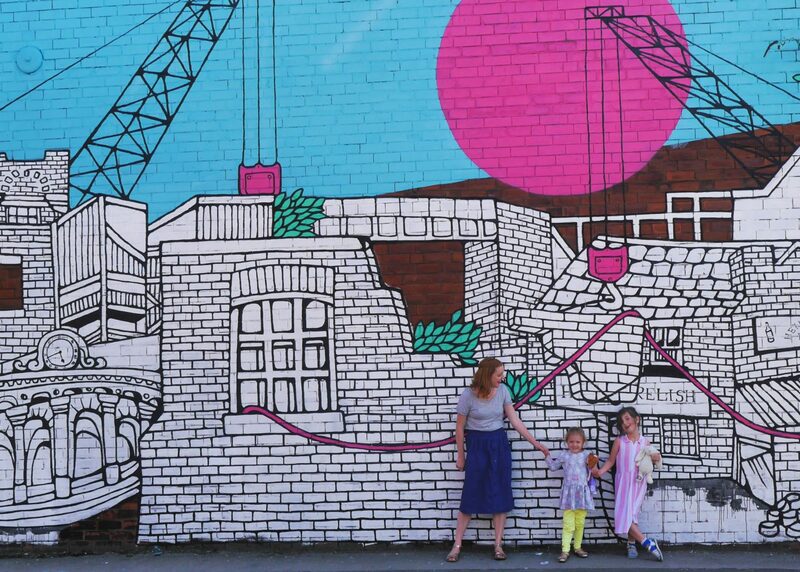 If you need some inspiration you can also check out the Stokke #OnTheGo website, and watch films from eight other bloggers in their favourite spots including London, Brighton and York. 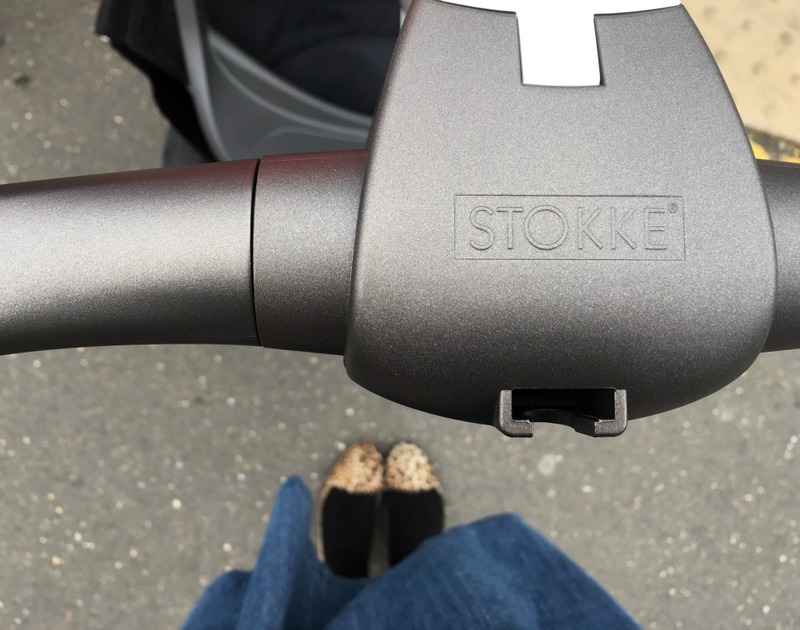 Thanks to Stokke for working with us on this post (and for sending us the pram). 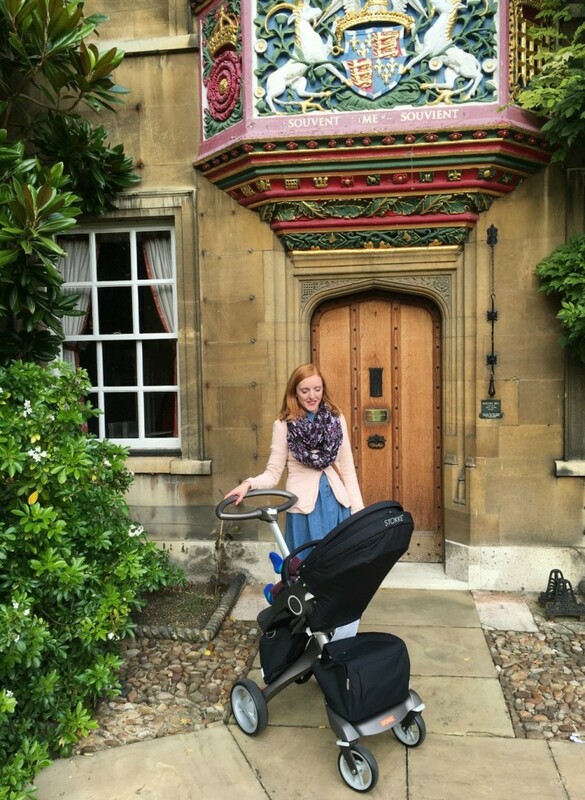 I always think those prams look really stylish! I’ve never been to Cambridge, but it looks really beautiful.